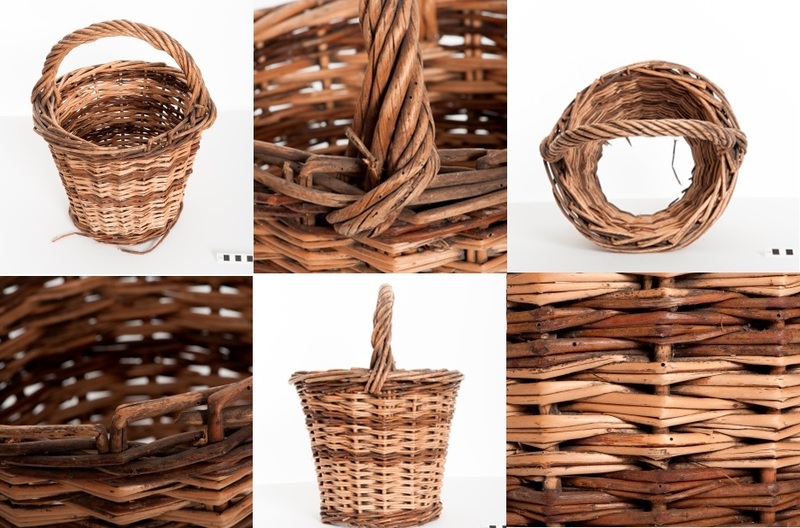 This is a great resource- I am in the very early stages of plotting a potential PhD based around basketry, and my own families basketry heritage. I am fascinated by the idea that there may be some kind of genetic craft memory come down from my Great Grandparents to me- I suspect the scientific answer to this would be ‘no there isn’t’ but I aim to research the basketry of my ancestors and hope to learn enough skills to recreate it. I am glad to have discovered this project and will spend some time reading! This is fantastic – given me some great ideas for Museum of East Anglian Life!